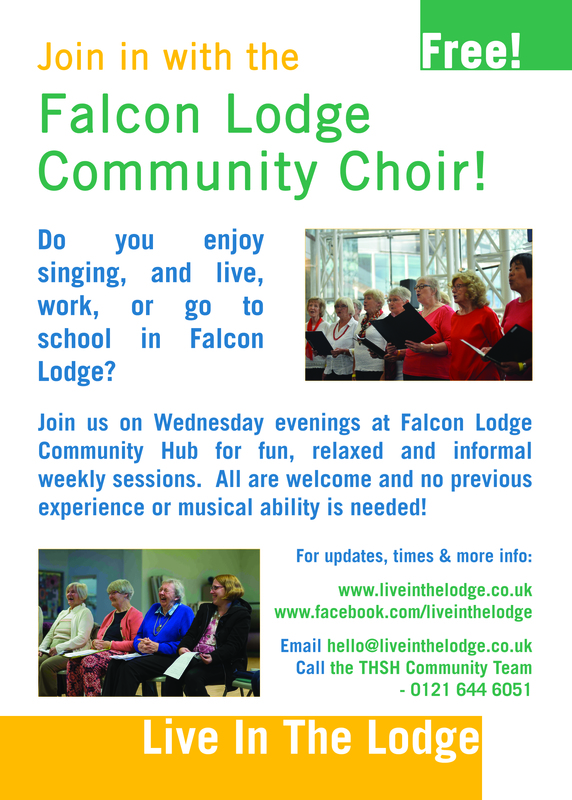 Live In The Lodge is a community-led programme of music in Falcon Lodge, Sutton Coldfield, Birmingham, beginning in 2016. 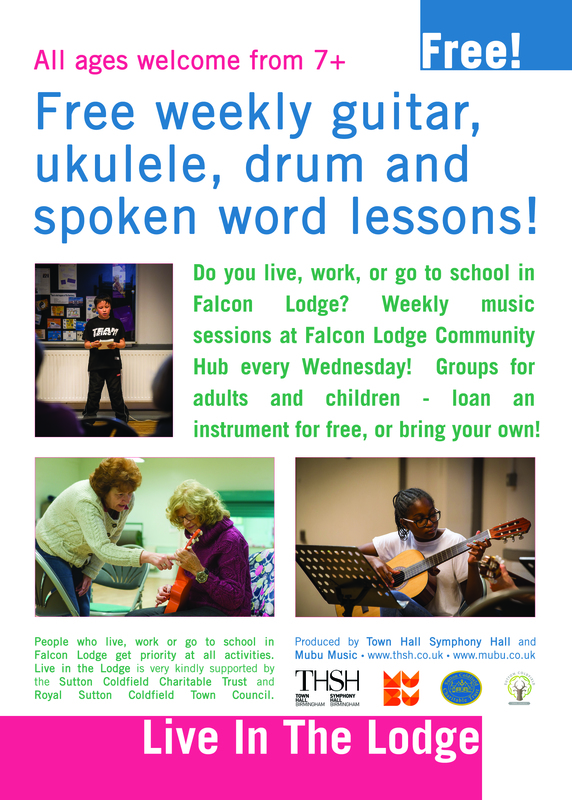 ‘LITL’ includes regular performances, concerts and gigs, featuring both the local community and professional touring artists; an ever-growing community choir; music workshops and performances for local primary schools; weekly instrumental lessons and performance opportunities on guitar, ukulele and drums for all ages … and all for free! Live In The Lodge is produced by Town Hall Symphony Hall and Mubu Music. From summer 2017, LITL is kindly funded by the Sutton Coldfield Charitable Trust and Royal Sutton Coldfield Town Council. Year One was funded by the Sutton Coldfield Charitable Trust and Connecting Communities Through Culture (Birmingham City Council, Arts Council England and DCLG).